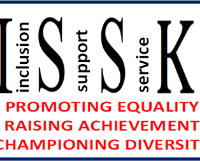 Kent’s Schools Linking Programme is managed by The Inclusion Support Service Kent (ISSK), which sits within the School Improvement Team. 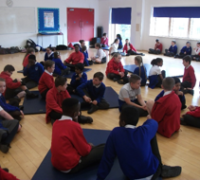 The programme was launched in 2010 through the KCC Schools Website (KELSI) and has gone from strength to strength; now involving 22 classes from 13 primary schools across the county, engaging over 650 children. We are building on our successes from last year and looking at possible parent linking in the future. In September 2018 and January of this year, we held two full day CPD sessions, where linking teachers were introduced to the programme, became familiar with the excellent resources on The Linking Network website and had time to plan their linking year with their linking partner. The teachers left the sessions very enthusiastic about the programme, with action plans detailing the work they would be sharing, how the learning would be evaluated, ideas for neutral venues and the activities they would develop for their linking days. We see clear evidence that the Linking Programme positively impacts on the pupils’ understanding of individual identity and the importance of not making assumptions about people they don’t know. One example is where two parallel classes within a school were involved in a lesson on stereotypes. The class that was participating in the linking programme confidently discussed how you could not make judgements about someone based on appearances alone. Their peers in the other class had not reached this level of understanding. 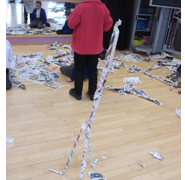 “I have been really pleased to see how the children in my class have grown in confidence over the course of the project. 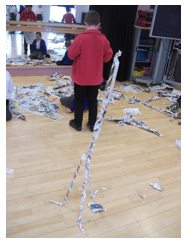 They have thoroughly enjoyed all of the activities that we have set for them and it has helped them to progress both socially and academically. It has also been a great experience for me professionally as working in a one form entry school gives me limited opportunities to work alongside another teacher and the chance to share and combine ideas has been fantastic”. 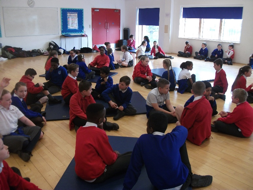 “The schools linking programme has been a fantastic opportunity for both my class and I. 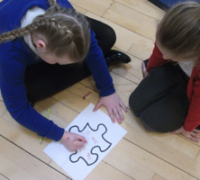 The children have thoroughly enjoyed getting to know children from another school and building new friendships. The programme has allowed our children exposure to children they perhaps wouldn’t normally mix with due to a different socio-economic background and this exposure has broken down barriers for both our schools. My class have a wide range of children from different cultures, while our partner school is predominately White-English children. This has been the main benefit of the schools linking programme. The schools linking programme has been a fantastic opportunity for both my class and I. 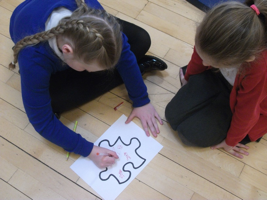 The children have thoroughly enjoyed getting to know children from another school and building new friendships. 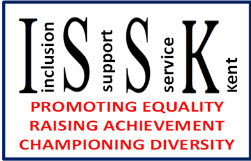 The programme has allowed our children exposure to children they perhaps wouldn’t normally mix with due to a different socio-economic background and this exposure has broken down barriers for both our schools. My class have a wide range of children from different cultures, while our partner school is predominately White-English children. This has been the main benefit of the schools linking programme. The project has also allowed me to create partnerships with teachers from other schools and learn new methods of teaching. In conclusion the schools linking project has been a huge benefit to my school, my class and my teaching. Highly recommend.